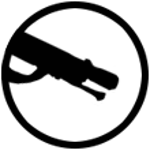 Discovery of the game and its system. The basics of how to play it. 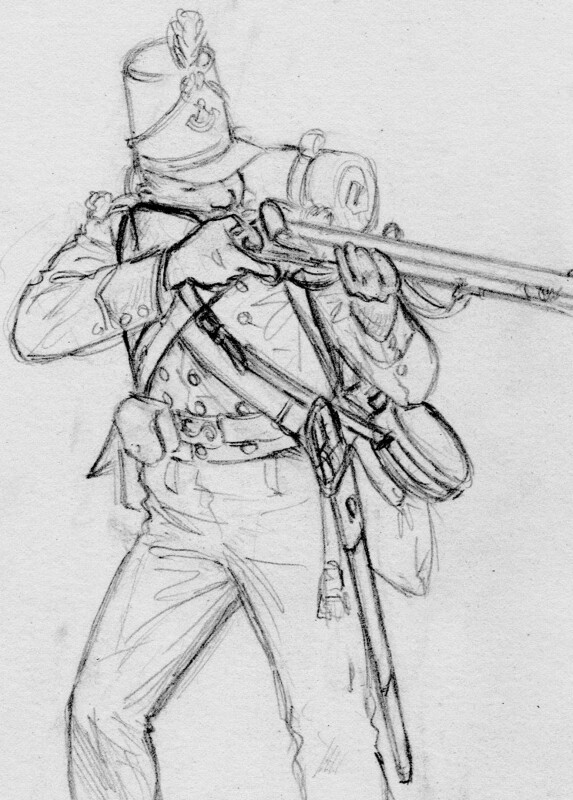 The drawings of the Unit card, the Strategic cards and other visuals. 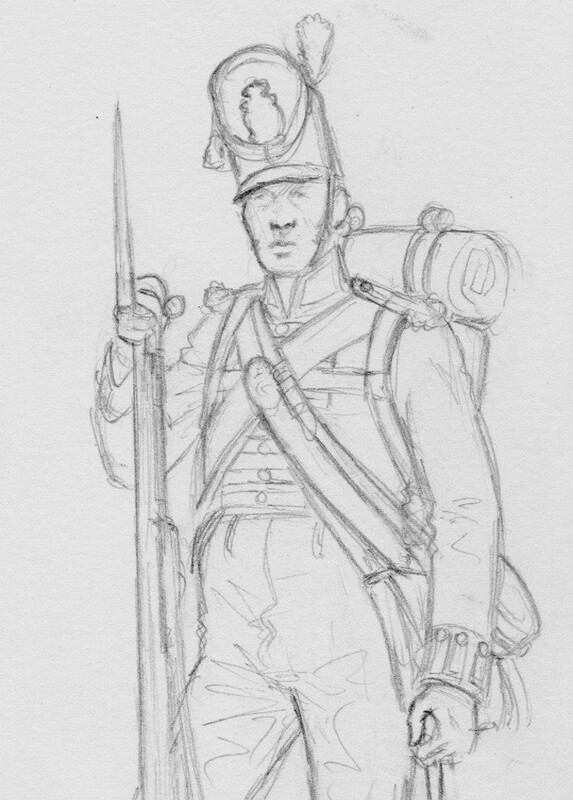 If you want to ask us about Napoleon Saga. Napoleon Saga: Waterloo, is a strategic game for 2 players that will let them play the 1815 Belgium campaign battles opposing the French army to the coalition force. 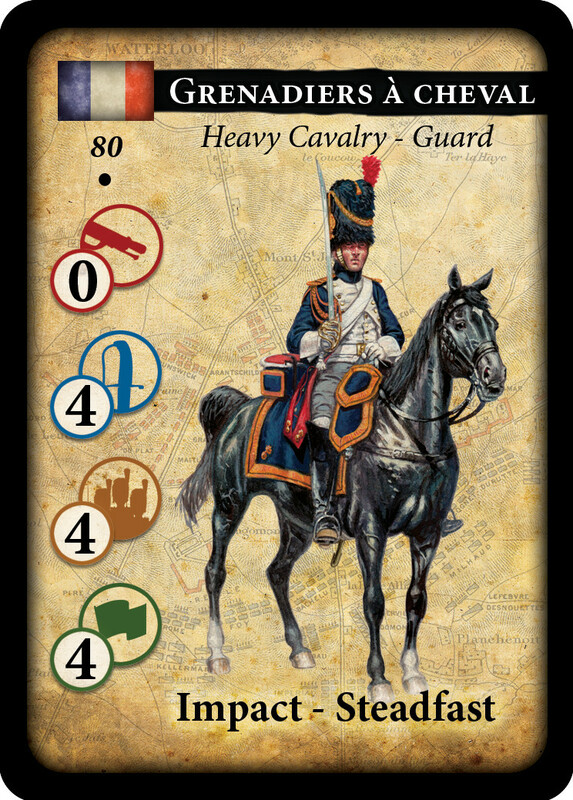 Whether you want to play an historic scenario like Quatre-Bras, Ligny, Waterloo or Wavre, or you want to create your own battle, Napoleon Saga will let you immerse yourself in the famous historic period of the fall of the 1st Empire. 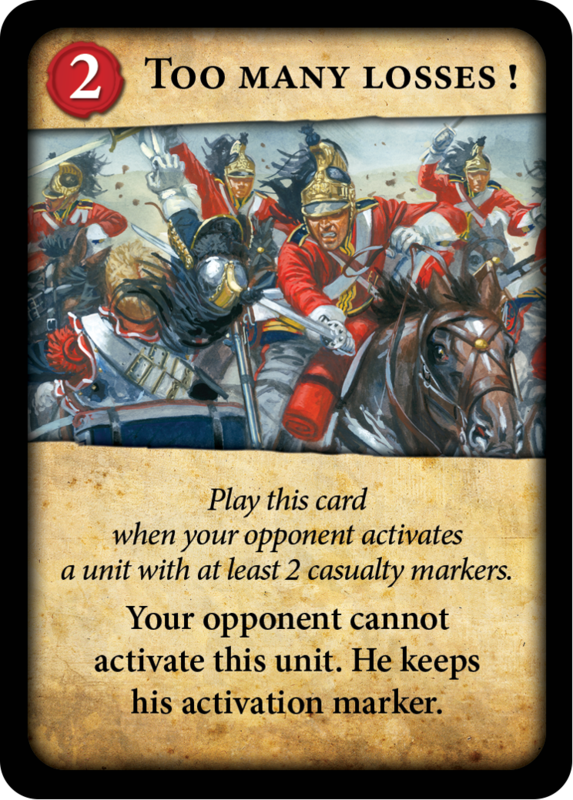 Tactics, opportunity and bluff will be your main assets to deceive your opponent and bear the Emperor’s palms! 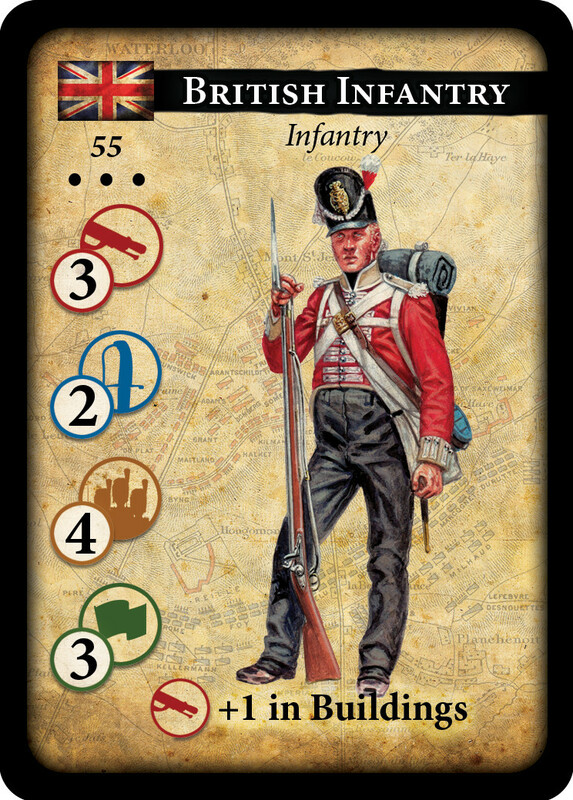 Each player starts the game with two decks: his Army deck and his Strategic deck, as well as a game board representing his side of the battlefield. 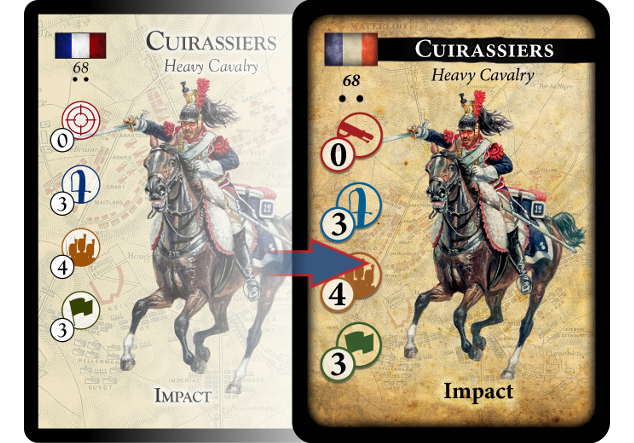 The Units cards: They constitute the Army deck from which they are drawn and placed on the battlefield. 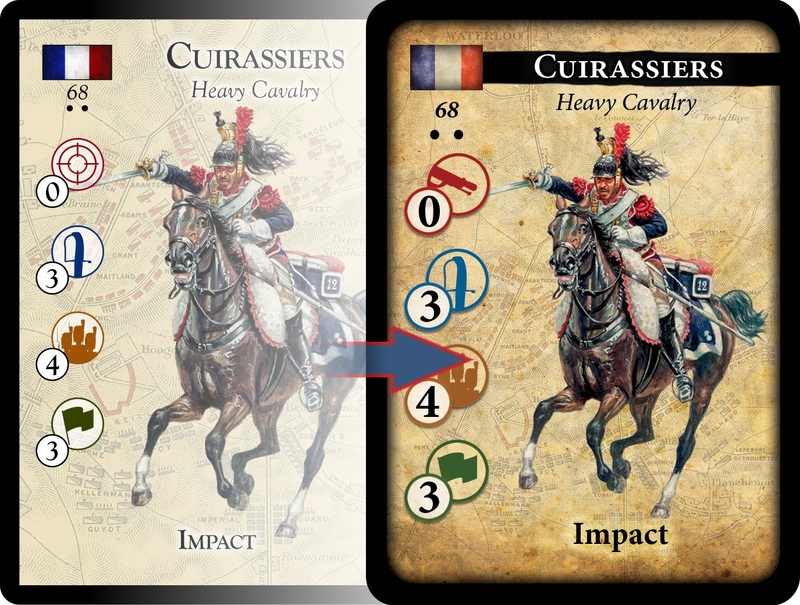 There are three types of unit cards (Infantry, Cavalry and Artillery) and their characteristics are represented by four icons corresponding to their capacity for shooting, mêlée, Cohesion and Morale strength. In addition to these, some of the Units have special skills and keywords. 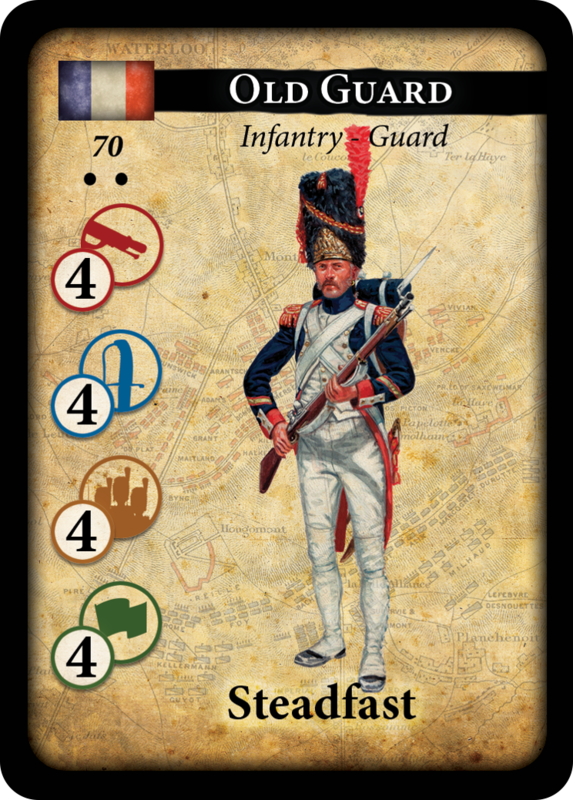 The Action cards : They constitute the Strategic deck and help you influence the course of the battle through Events and Combat formations, granting various bonuses to your troops and ensnaring oppenent in deadly situations. 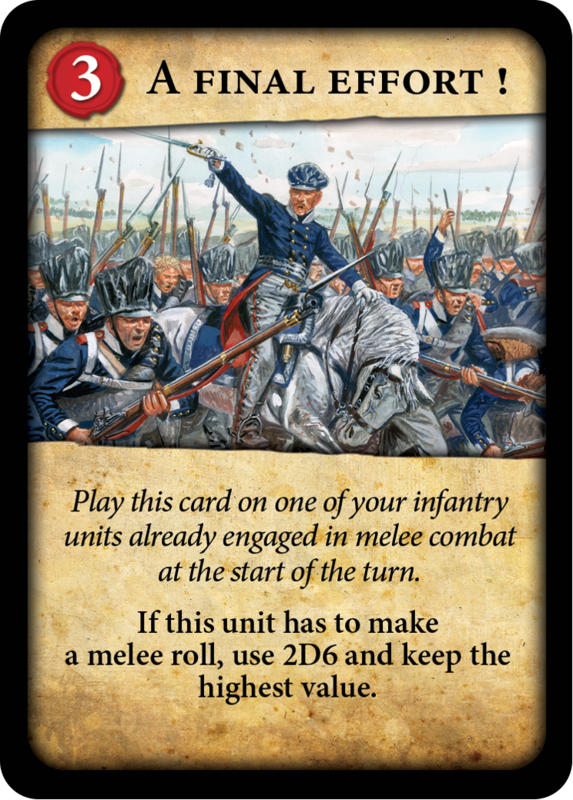 A cunning tactician will know when to hold on to these cards and when to pitch them early to play first, since the Strategic cards are also used to determine the initiative of each turn. 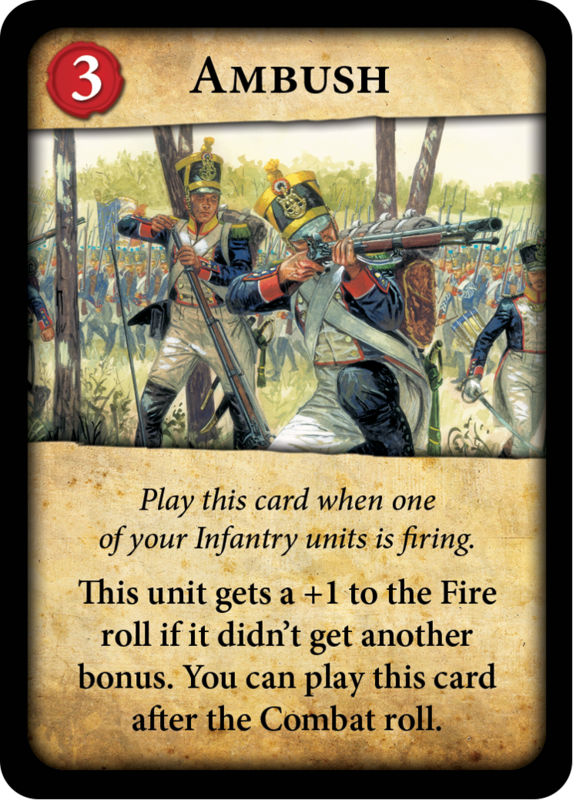 In turn, each player will select one of his Unit with which they will have the opportunity to fire, move or engage in mêlée. 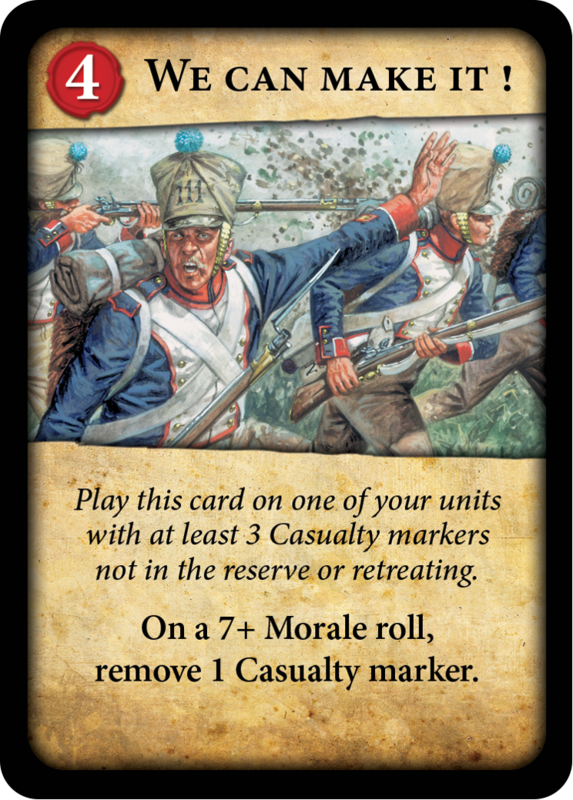 Your troops will sustain casualties that could make them retreat or even die! 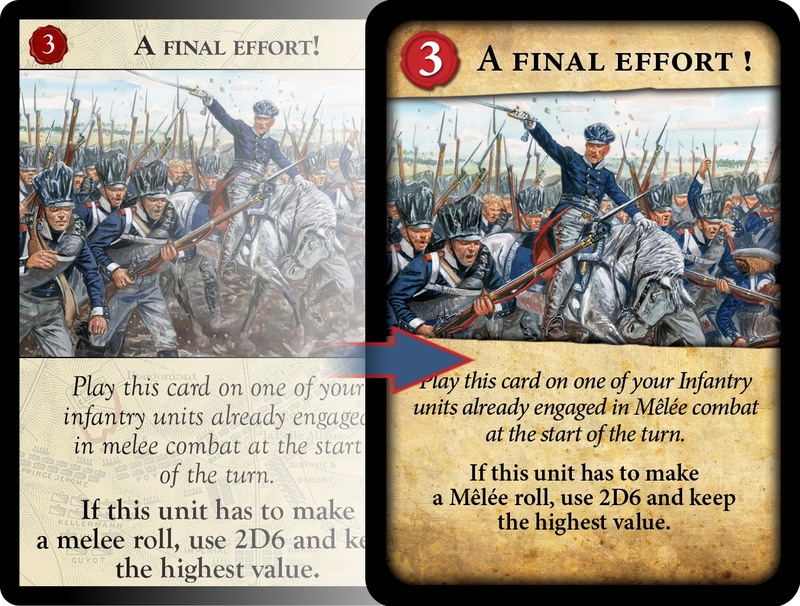 The death of your units is not to be taken lightly, since it is the primary source of victory points for your opponent. 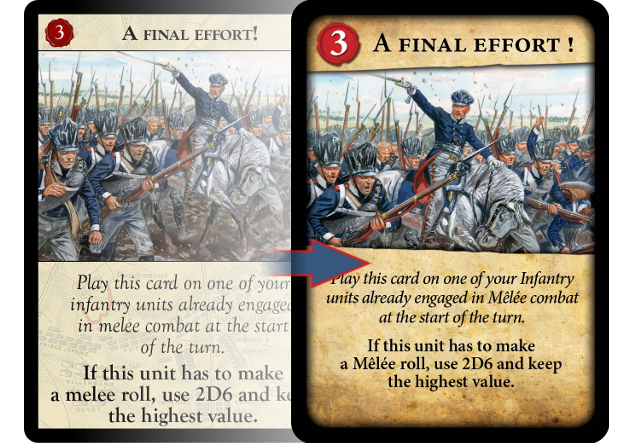 You may win more victory points by fulfilling your secrets goals, defined at the beginning of the game. 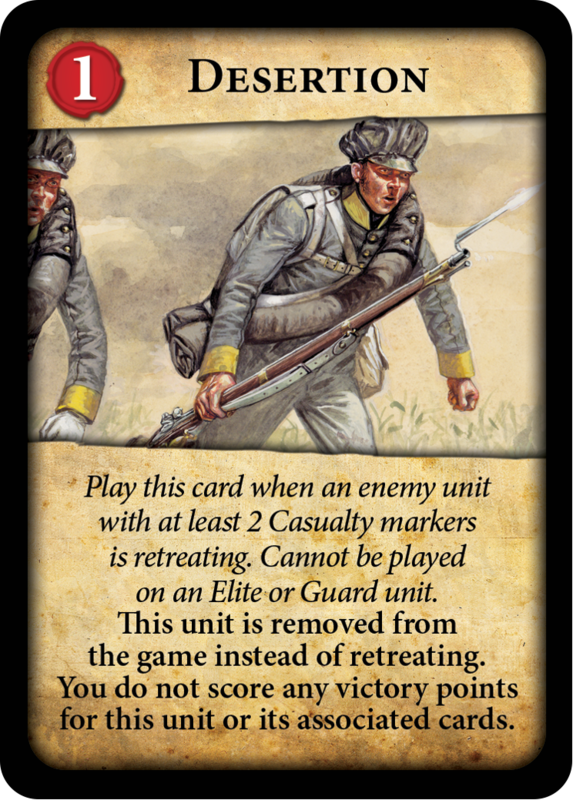 Knowing when you have achieved victory on the battlefield can be tricky if you cannot guess and prevent your opponent from achieving his secret goals! You are the General, the leader of your army! Critical and strategic choices await you each turn. Are you going to attack up front? 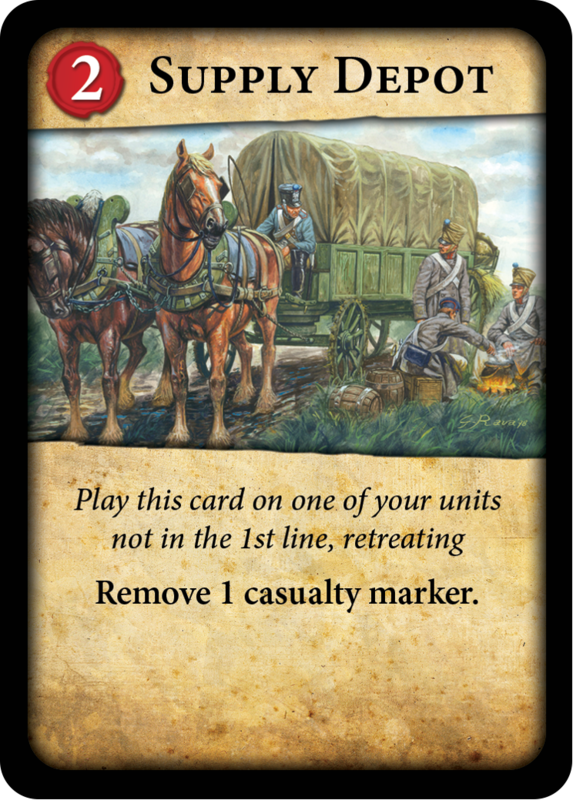 Are you going to shell with your artillery or try to outflank the enemy line? 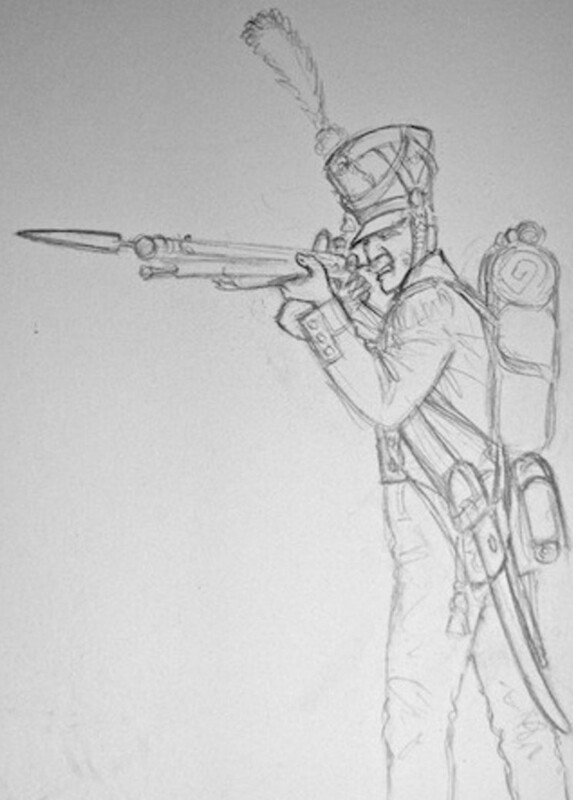 Beware of your adversary strategy and keep an eye of your troops morale because the fate of Europe rests in your hands! 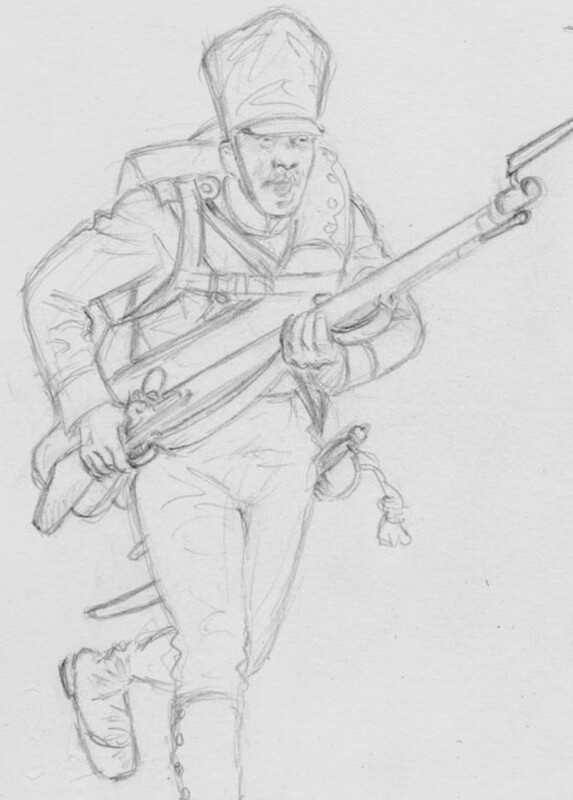 In the small world of great military illustrators, Giuseppe Rava has revealed himself as a unique artistic talent. 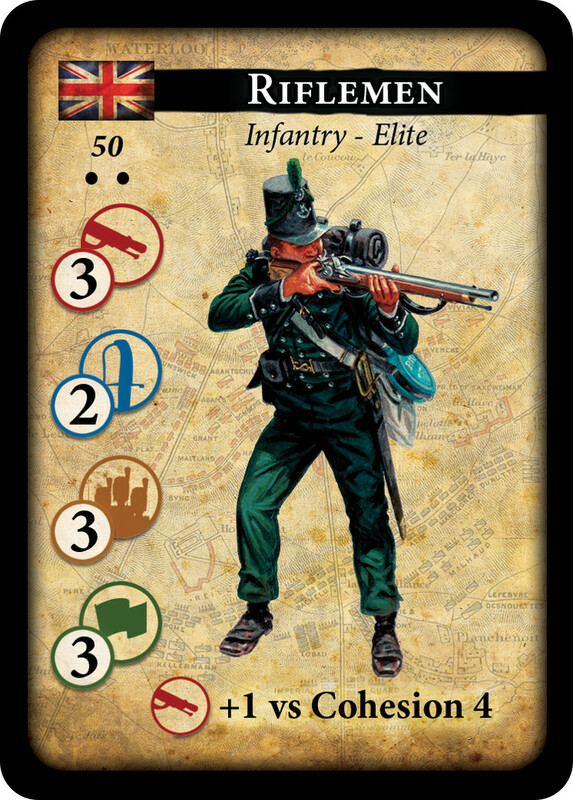 Starting from 2008 he has become one of the best illustrators for Osprey publishing, with more than 25 titles illustrated so far. 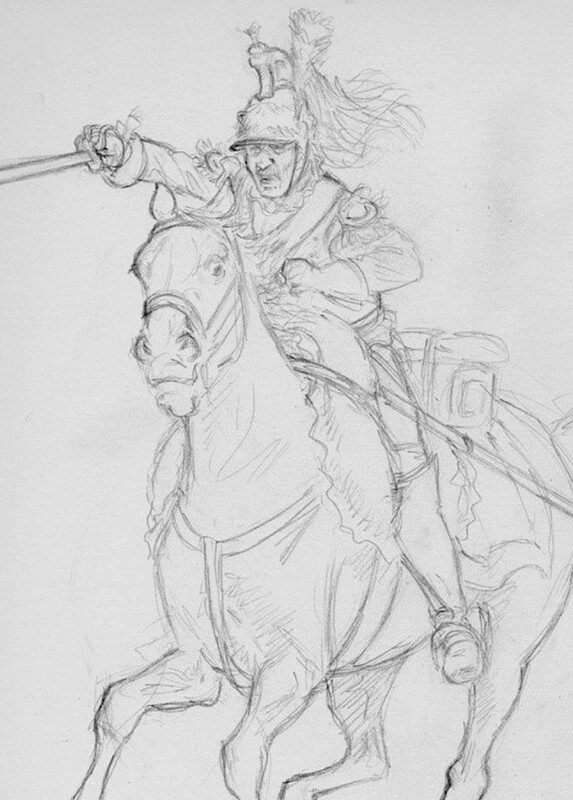 He has now become one of the major interpreters of war and historic illustrations and developed his technique and style from constant observation of the great military painters such as Detaille, Meissonier, De Neuville, Ruchling, Ottenfeld and others. He has also painted beautiful covers for the French publications of Vae Victis, Warhammer historical from Game Workshop and many others. 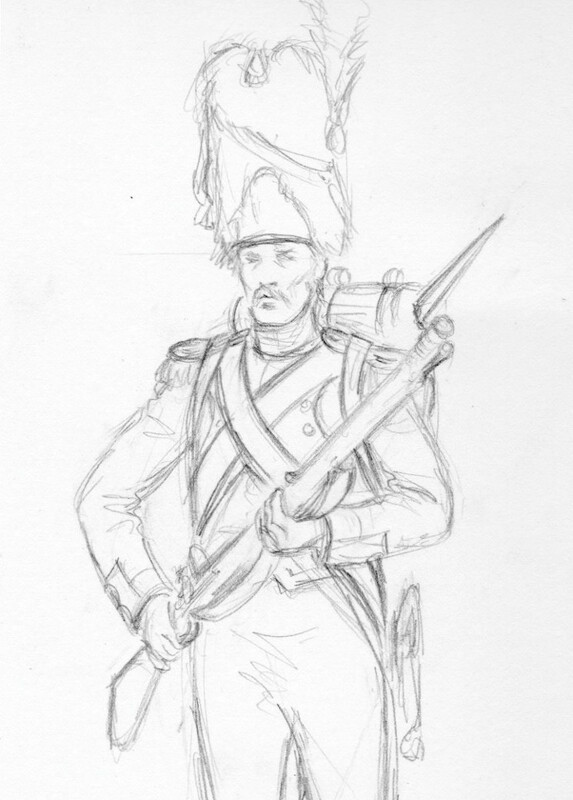 Far from the orthodox way of thinking, Giuseppe Rava uses a technique entirely of his own, choosing to combine watercolors for the landscapes and gouache for the uniforms of the units. 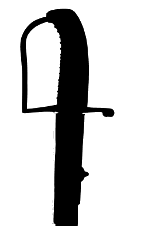 His characters are defined by the realistic feel and an audacious sense of movement. All these unique elements merge seamlessly into a perfect style! Frédéric Romero is the owner of l’Oeuf Cube, the oldest specialty-games shop in France (founded in 1977). 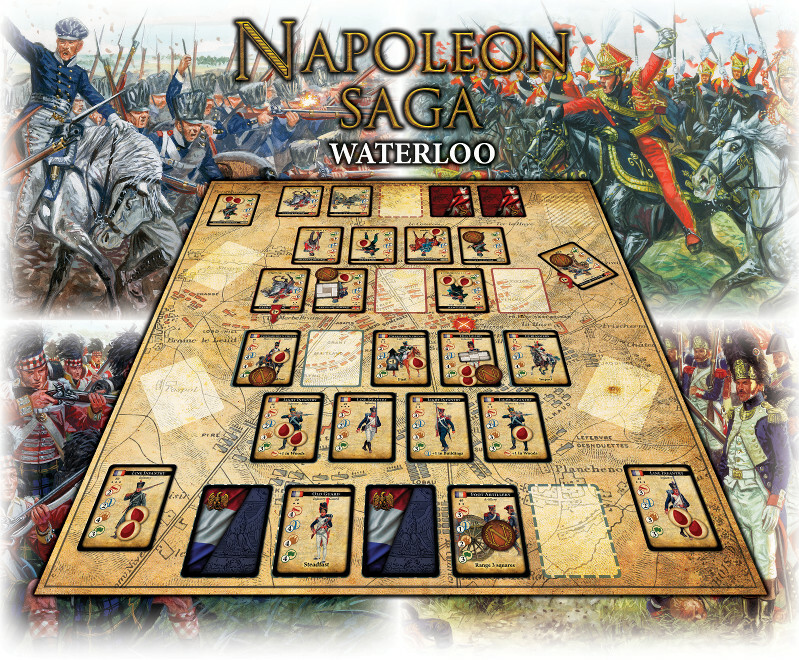 In Napoleon Saga: Waterloo, he has put all of his passion for history and his utmost interest for the Emperor campaigns into creating a deep, tactical game that could have come out straight out of a Napoleonic battlefield! 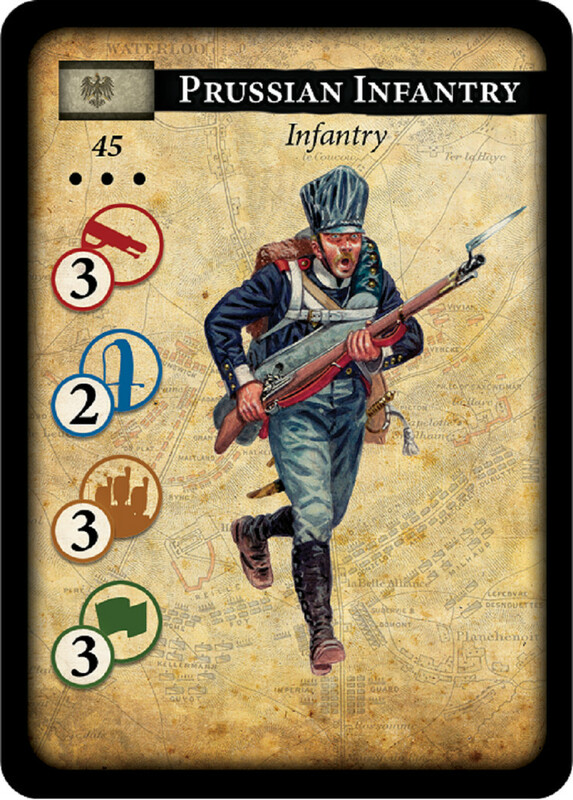 As a real veteran gamer, Frédéric has in the past helped create and test many board games. 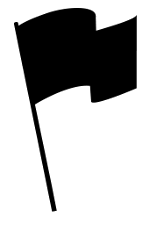 He has also written several scripts for role-playing scenarios which were published in magazines like Casus Belli. 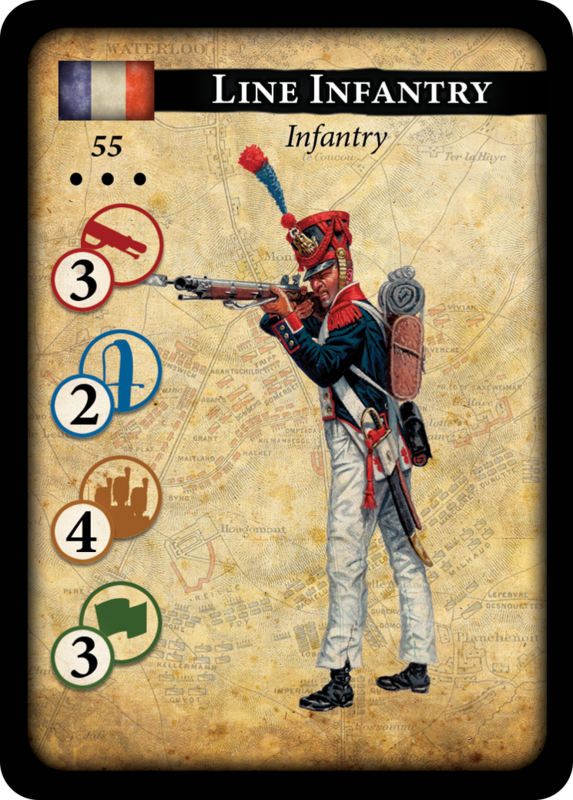 His purpose with Napoleon Saga’s game is to create a real bridge between Historic games and card games which would be appealing to both veteran and occasional gamers. The game system is deep yet accessible, presenting the players with turns filled with options, allowing them to experience the ever-changing, ever-challenging nature the last campaign of the Emperor. We are waiting news from you !